Hello everyone! 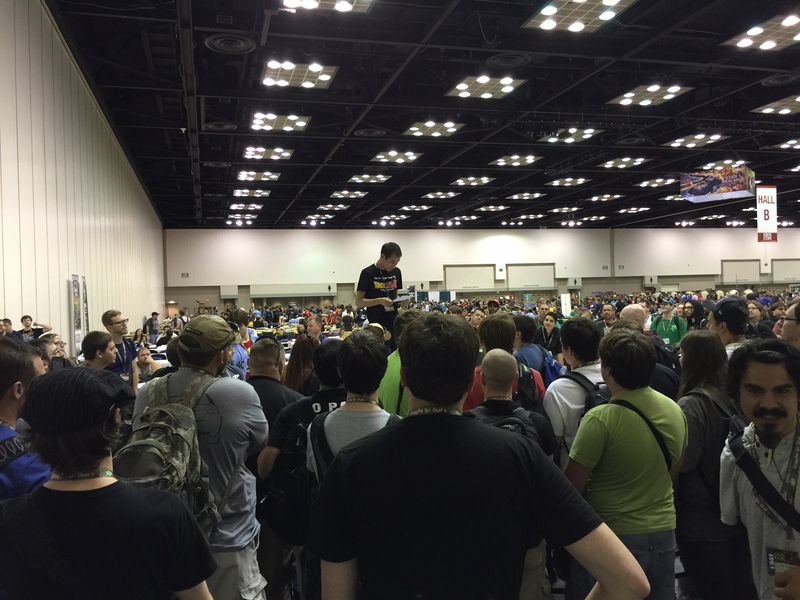 We’re here live at Gen-Con with 213 players! Check back throughout the day for live updates and coverage. Top 16 begins Sunday at 10 AM! Tune into NextLevelZ.com/stream for more live video coverage, and we’ll update the blog as the top cut narrows down! Wow, looks like Saiyan style needs a shot in the arm.